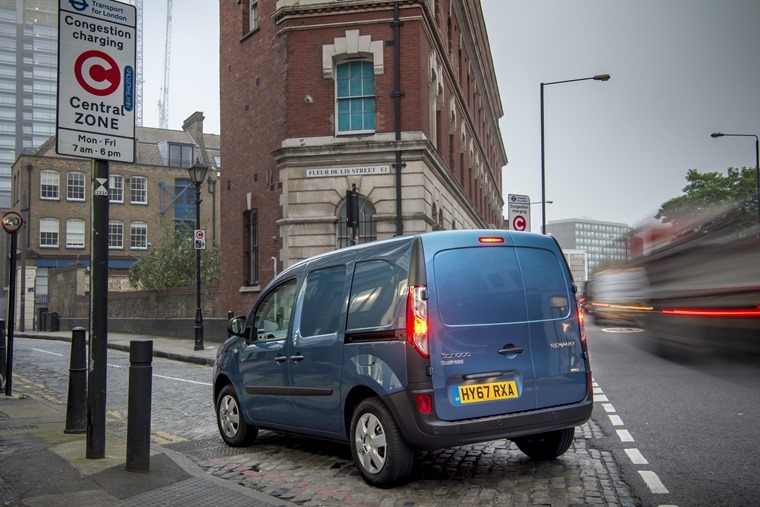 The government has launched a consultation looking at reforming VED rates for new vans. This would potentially see them graduated according to their emissions in the same way as is done for cars. VED is currently charged at a flat rate of £250 for all vans, and it is hoped the reforms would encourage more drivers and businesses to choose cleaner and newer vehicles. The change would see less tax paid in the first year for most vans as a result of the change, says the Treasury. The announcement comes following the chancellor’s proclamation in the 2017 Autumn Statement that new diesel vans would be exempt from the tax hikes in order to protect the white van driver. These measures also follow up on the governments £220 million Clean Air Fund. Commenting on the consultation, BVRLA Chief Executive Gerry Keaney said: “We would recommend that the Government uses the tax regime to incentivise people based on air quality performance, so that people are rewarded for operating a Euro 6 van and penalised for driving an older, pre Euro 5 van. Less than one in every two hundred vans (0.4%) bought in 2016/17 was an ultra-low emission model. 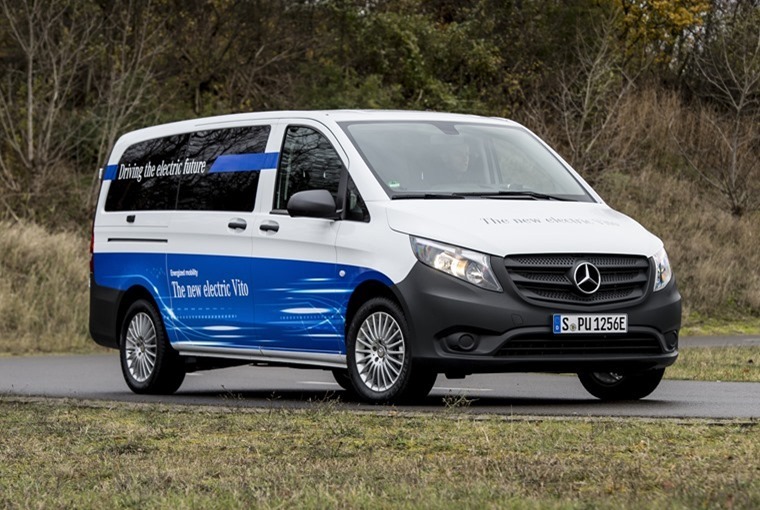 Late last year, Mercedes-Benz revealed it plans to offer all its commercial vans with electric drive, starting with the mid-size eVito which will be available in the second half of 2018. The consultation on reforming van VED to incentivise van operators to make the cleanest choices when purchasing a new van closes on July 20.